Notice: I will be out of town from 4/30 through 5/7/19 at a conference. Please keep in mind for appointment schedules. Specific events of our lives occur that cause our muscle tissues to become strained, resulting in pain in the body. Examples would be trauma like some sort of an impact, either from sports, work, accident or even active play. The muscles become hyperactive from the strain. They can tighten and even stay that way for long periods of time. That could feel like a spasm, with resultant pain. Jones Counterstrain (aka Strain and Counterstrain) pain management technique is a very specific procedure, placing the body part in a position of comfort, allowing the hyperactive muscle tissue to calm down, relaxing the strained muscle. The pain eases away. Jones Counterstrain is not stretching but instead the complete opposite. Interestingly, in most situations, there are muscles elsewhere in the body that are also strained and contributing to the pain. Everything in the body is truly connected throughout. 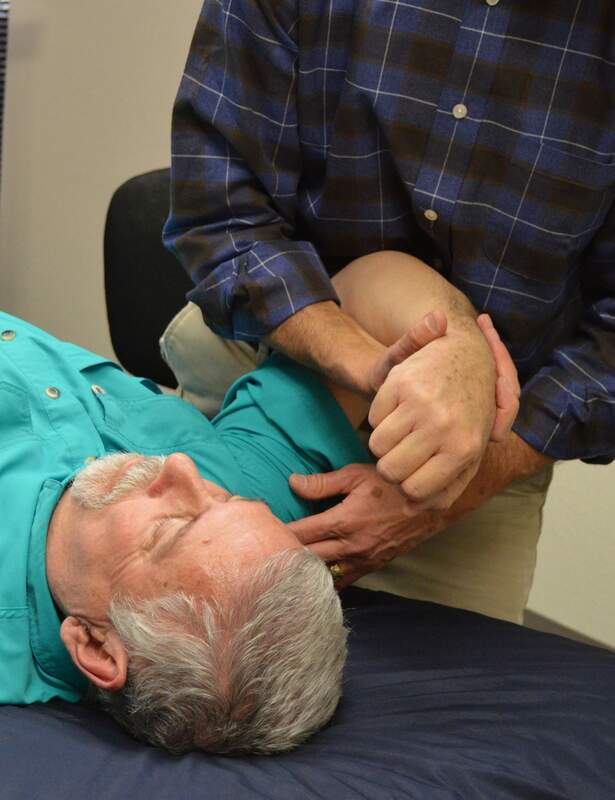 Jones Counterstrain assesses the body and areas of pain to find all the strained muscles, then relaxes them which results in the dissipation of your pain. Collins Physical Therapy, PLLC | Gary Collins II, MSPT, LMT, President Hands of Healing offers light touch pain management therapy.